Four gems of Sin City cinema. 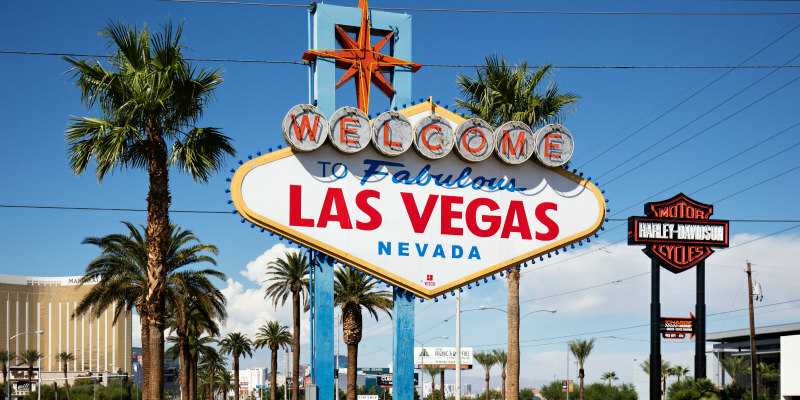 Las Vegas has provided the backdrop for many successful and acclaimed movies, from the Elvis romp Viva Las Vegas to Ocean's Eleven and its remake, to Martin Scorsese's mob epic Casino. But many Vegas set movies have gone under the radar, or worse, have been dismissed as trash. 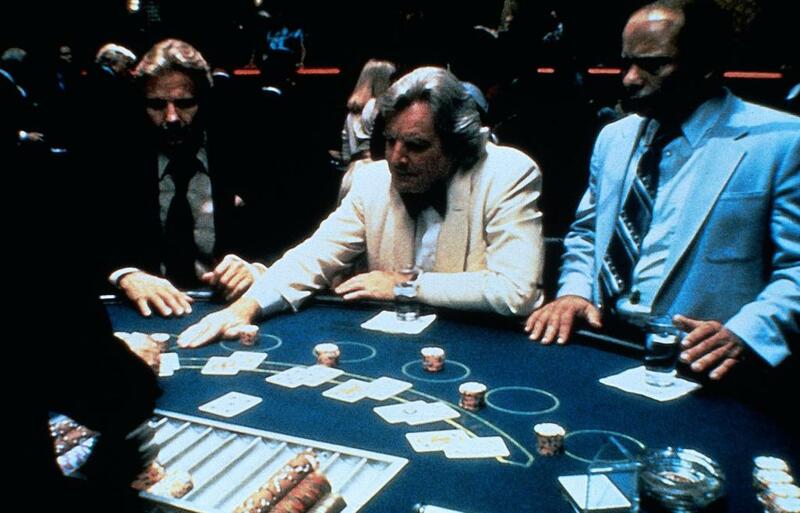 It's time to give some overdue love to a quartet of Vegas movies we feel are under-appreciated. Producer/director Bert I. Gordon was nicknamed Mr BIG, not only for his initials but because his sci-fi b-movies usually revolved around some sort of giant creature, usually a side-effect of radiation exposure (this was the cold war era after all). The Amazing Colossal Man follows a soldier who grows to 60 feet in height following an atomic bomb test. 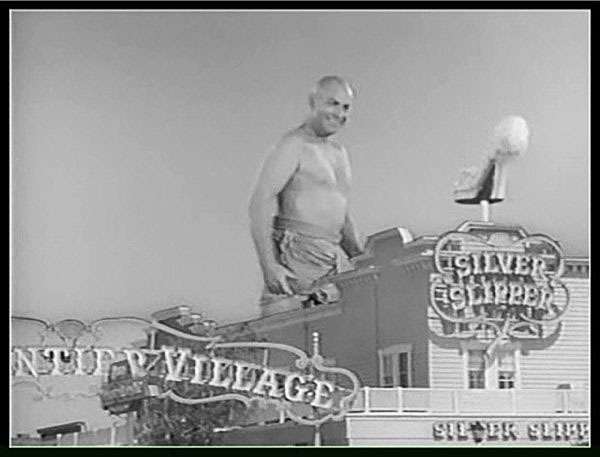 The film's climax sees the giant laying waste to the Vegas strip, with real life casinos Royal Nevada, the Silver Slipper and the Tropicana destroyed in his path. With such danger lurking in Vegas, maybe enjoying an Online Casino experience from the safety of your home is a better option than visiting the strip. For better or worse, Mark Hamill will always be known for his role as Luke Skywalker in the Star Wars franchise, but there's more to Hamill's career than that sci-fi saga. In 1978's Corvette Summer, Hamill delivers a likeable performance as a teen who heads to Las Vegas in search of his custom made Corvette Stingray, which was stolen from the streets of LA. Ghostbusters' Annie Potts received a Golden Globe nomination for her role as Hamill's love interest. Elvis's Viva Las Vegas co-star Ann Margret returned to the strip for a supporting role in this comic caper from director Hal Ashby. While Ashby is understandably known for his great '70s movies like Coming Home, Shampoo and Being There, his '80s work is largely overlooked. Lookin' to Get Out, the story of two gamblers (Jon Voight and Burt Young) who head to Vegas hoping to win enough money to pay off the violent gangsters they owe a small fortune to, is Ashby's best post-70s film. 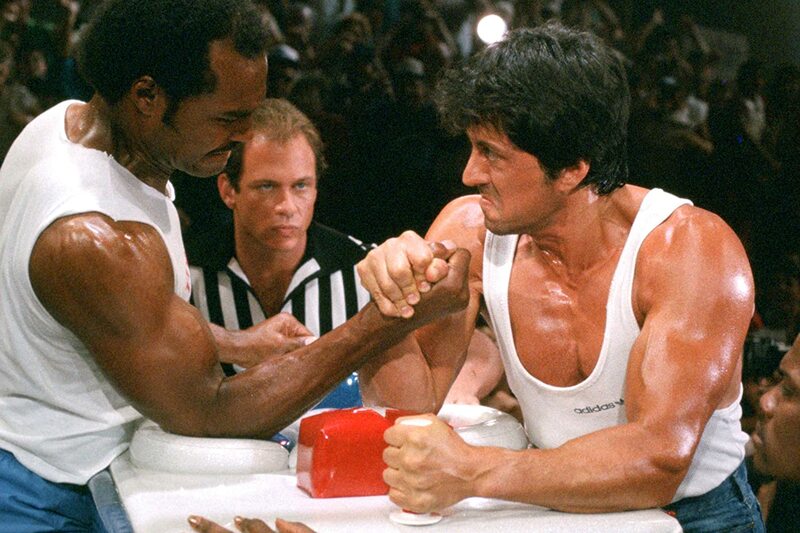 A box office flop on its release, Over the Top was laughed off as 'Rocky with arm wrestling', but while it does provide its share of unintentional laughs, it's also got acres of charm, boasting one of the best performances of its under-rated star, Sylvester Stallone. The Italian Stallion plays a trucker who makes a tough living duelling in arm-wrestling contests (today he could make money far more comfortably on any of the Top Casino Websites), and the film follows him as he reconnects on a road trip with his estranged son. The climactic Las Vegas set arm-wrestling tournament will have even the biggest cynics in the audience on their feet.